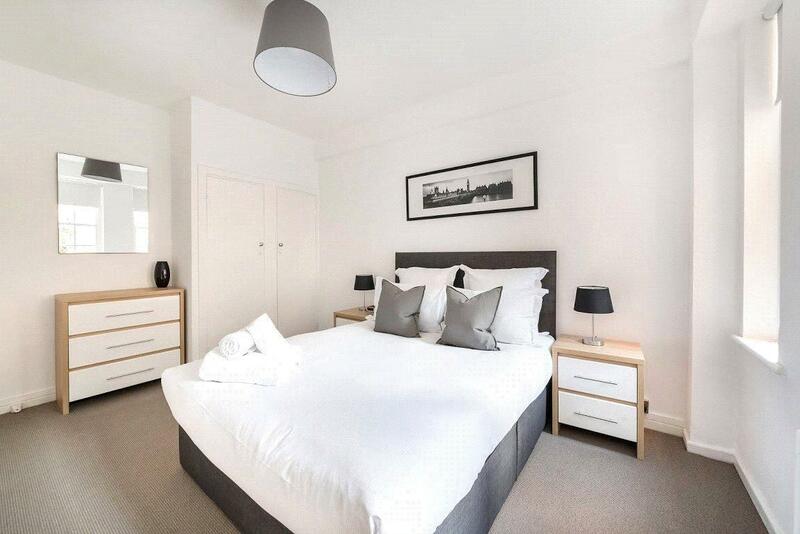 A fully furnished, one bedroom apartment within the popular Dolphin Square development with 24 hour porter, on-site gym with spa, convenience stores and restaurant. 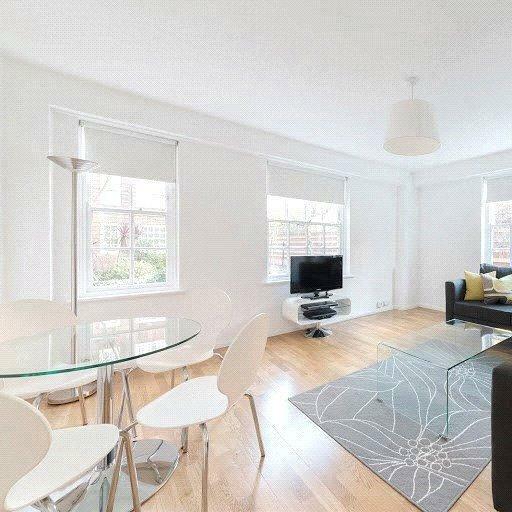 Ideally located for easy access to Victoria station & Pimlico tube station. 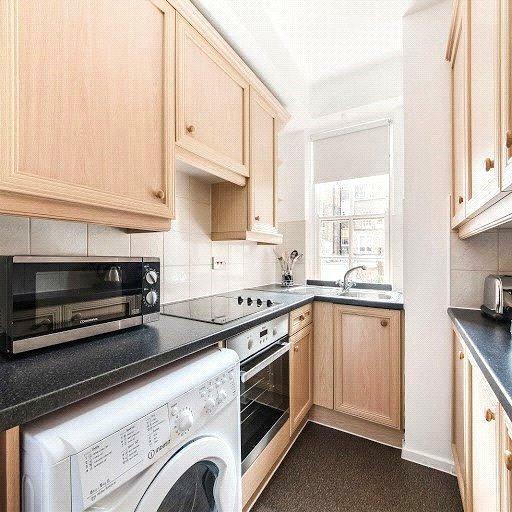 "Fully furnished one bedroom apartment within the popular Dolphin Square development."